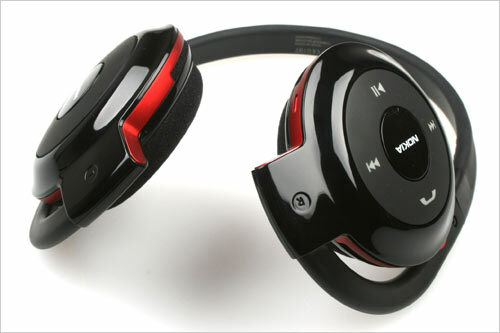 The Nokia BH-503 is not just a headset. It’s a wireless headset. The wires are replaced by Bluetooth technology. So the headset can only connect with devices with a bluetooth interface or where a bluetooth dongle can be plugged in. The Nokia 6230i is a solid phone which is small, looks good, is easy to use and has all the functions you can expect from a business phone which includes MP3, bluetooth, camera, etc. 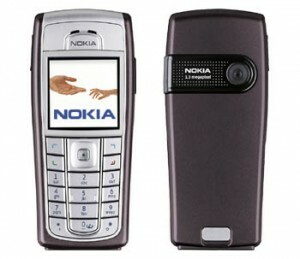 Download the user instructions of the Nokia 6230i in pdf format below. 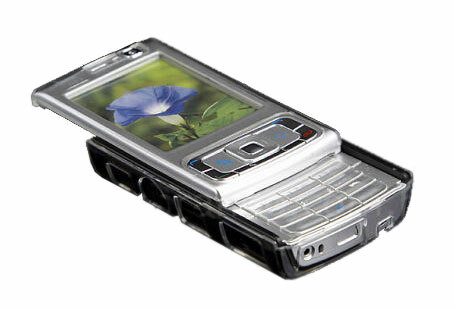 A little more than a year ago I bought the Nokia N95 series mobile phone. This was the first version of the N95 officially referred to as N95-1. It was the first model which combined Bluetooth, WLAN, 3G, EDGE, FM radio and GPS in a “normally” sized handset. I use all these features quite a lot and the quality is very good.